Many therapeutic areas require an understanding of cytokine release. When preparing for a cytokine assay, many underappreciated parameters (e.g. sample handling, cell culture format, sample dilutions) can in fact greatly impact the performance of the cytokine detection. 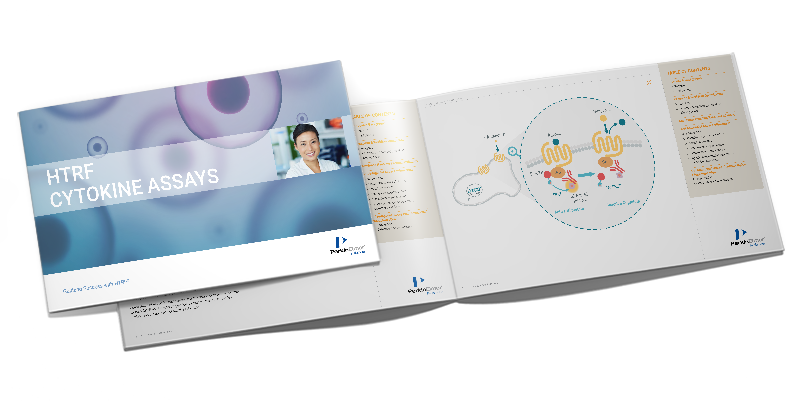 This guide reviews the latest knowledge surrounding the proper use of HTRF cytokine assays.